Finally, I have worked off, slept through, and dragged myself over the Winter Beer Festival hangover just in time to purchase tickets for the 18th Annual Summer Beer Festival in Ypsilanti, MI. This years festival will feature over 800 different beers from more than 80 Michigan Craft breweries. Food will be available for purchase inside the festival, and the festival goers will be entertained by live music from a variety of Michigan bands. 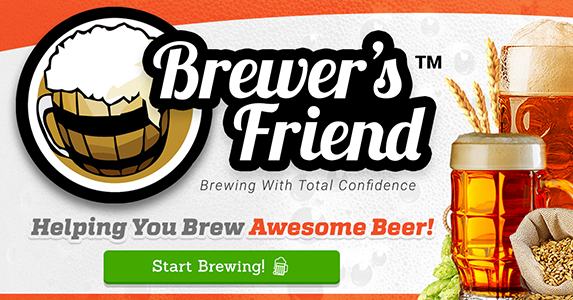 The Summer Beer Festival is the oldest of the Michigan Brewers Guild's four annual festivals. Rain or shine, beer will be served and enjoyed in Ypsilanti's Riverside Park on July 24 & 25, 2015. Tickets go on-sale Thursday April 30, 2015 at 10 AM. Tickets are available for Friday July 24, 2015 5pm to 9pm and Saturday July 25, 2015 1pm to 6pm. I am hoping to get Saturday tickets, but if not Saturday then Friday here I come! 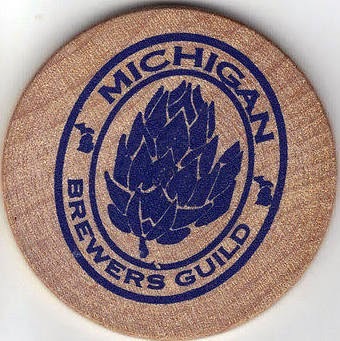 Even though my plan was to purchase the Michigan Brewers Guild Enthusiast Membership after the Winter Beer Festival, I forgot. If you are an Enthusiast member you can purchase your tickets for the Summer Beer Festival Today, April 28, and tomorrow April 29. Your membership must be valid as of April 15th to be able to purchase during the pre-sale dates. I am still planning on getting the Enthusiast membership because with it I will be able to skip the lines and have access to Early Admission to the beer festival. Stay vigilant beer festival fans, though I haven't tried to purchase Summer Beer Festival tickets before, I do not believe they are as scarce as the Winter Beer Festival tickets. Who knows, we shall see come this Thursday at 10 AM. Will there be so much traffic that servers crash? Will you be able to purchase the ticket you want? Will your pretzel necklace game be on point come the day of the festival? Stay tuned for these answers and more!